hd00:10red laterns for chinese new year in Xuedou temple, Ningbo, China, Feb 13,2013.
hd00:13Timelapse walk through Houhai lake in Beijing, China. 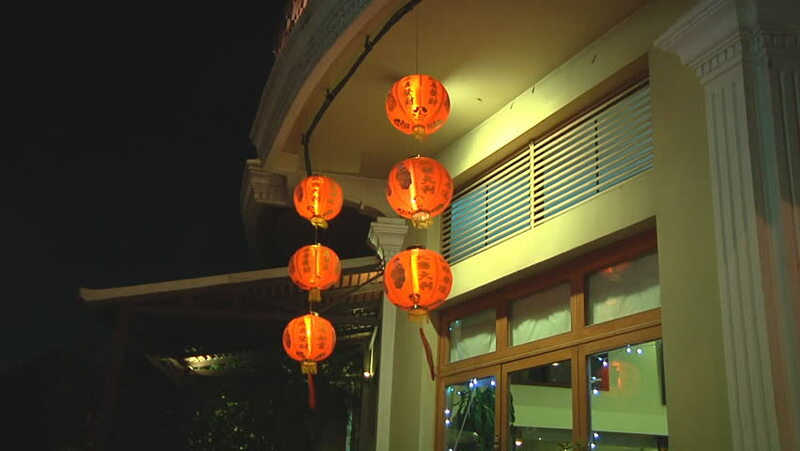 hd00:19Traditional Chinese paper lantern in the night sky. hd00:16Chinese lanterns hung on the outside of the window.